Adam Nankervis assists in the portfolio management for a number of OHA’s portfolios. Previously, he had senior research responsibility for the paper and packaging, services, gaming, lodging and real estate industries. 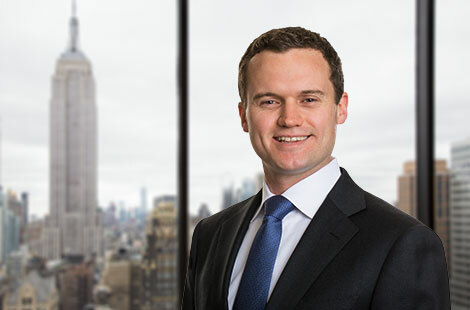 Mr. Nankervis previously worked at Credit Suisse in the Financial Sponsors Group in New York and in the Investing Banking Division in Sydney. He earned a Bachelor of Electrical Engineering (First Class Honors) and a Bachelor of Commerce from the University of Melbourne.